Some Canadian children have relatively rare chronic diseases requiring highly effective but expensive medications. They are at great risk of not being able to access the medications they need due to cost. There is, however, a recent example of pan-Canadian negotiations with a drug manufacturer to reduce the price of a highly effective treatment for a small proportion of children with cystic fibrosis. 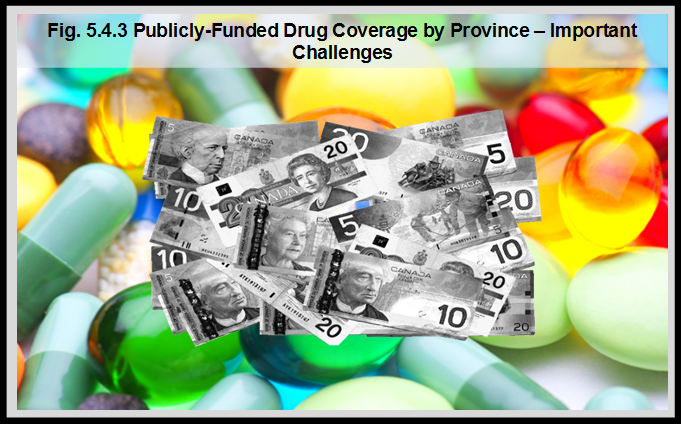 The pan-Canadian Pharmaceutical Alliance (pCPA) is currently working to achieve greater value for brand name and generic drugs for publicly funded drug programs.1 This resulted in more provinces funding the medication.2 This highlights the potential for efforts to improve access to medications for all children.